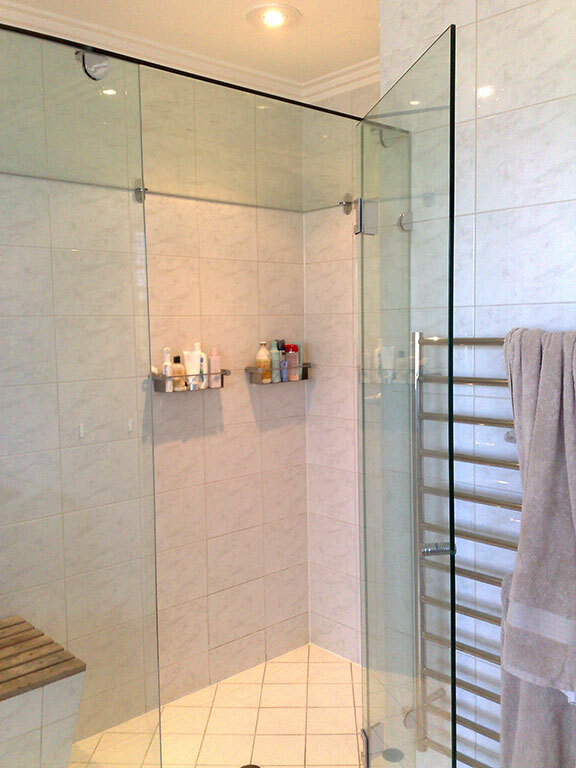 Give your bathroom’s outdated design a makeover. 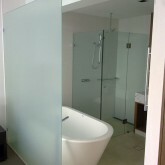 Enhance your bathroom experience by installing a stylish shower screen from Perth City Glass. 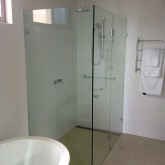 We offer a range of frameless glass shower screens in Perth and other areas in Western Australia. Our goal is to help improve your quality of life by providing the products and services you need. 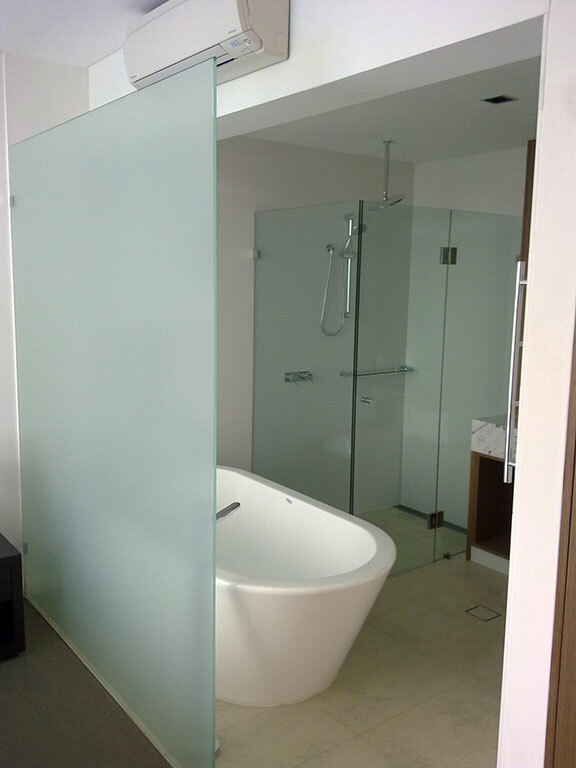 Our company has been in the business for more than 25 years, and we will continue to provide high quality glass products to our valued customers. 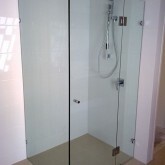 We have added the glass shower screen to our product range to serve you better. 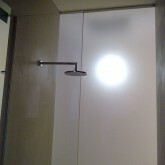 Installing these items in your bathrooms is a good way to improve its appearance and create a better atmosphere. 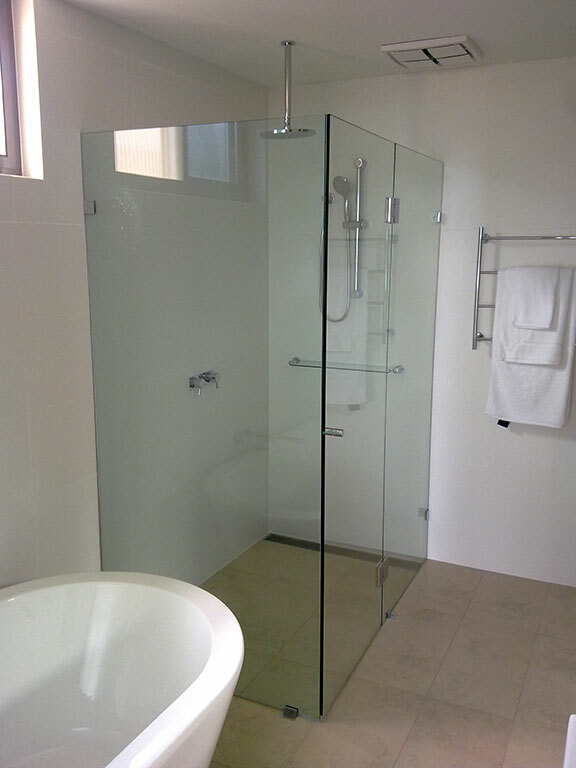 As one of the leading provider of shower screens in Perth WA, Perth City Glass offers ways to make your life better and easier. 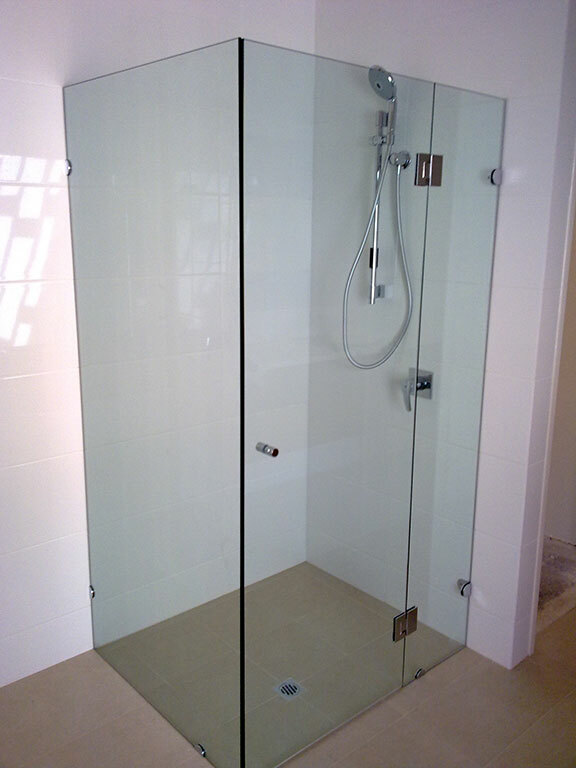 By removing the bulky and unsightly frames from your shower screens, you can make your bathroom look more spacious and modern. 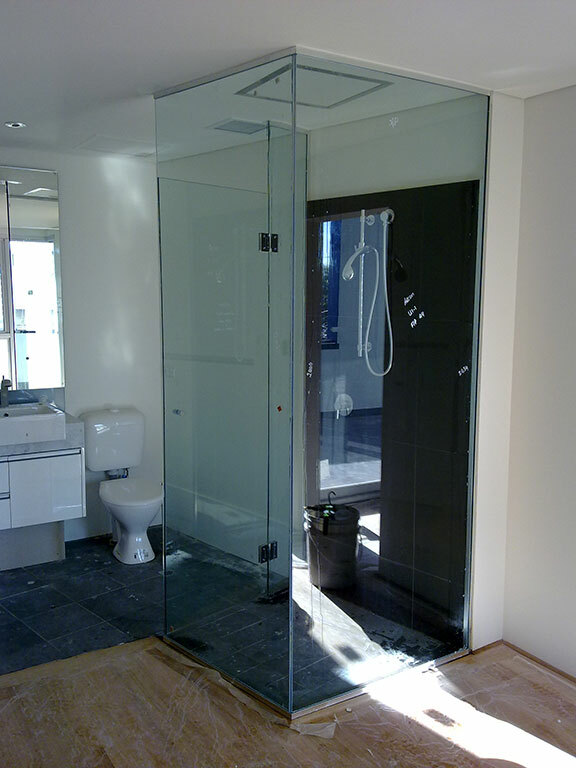 Our frameless glass shower screens excel in terms of elegance, style and strength. 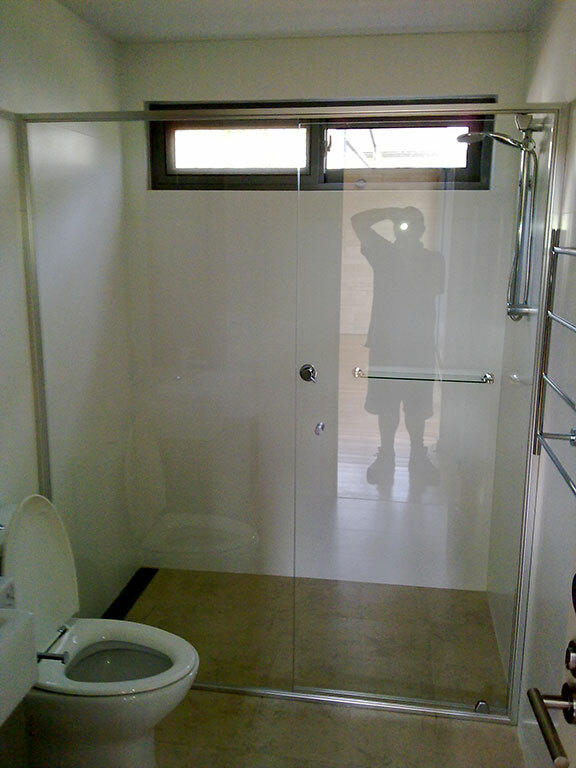 They are available in a variety of innovative designs to suit every customer’s taste and needs. 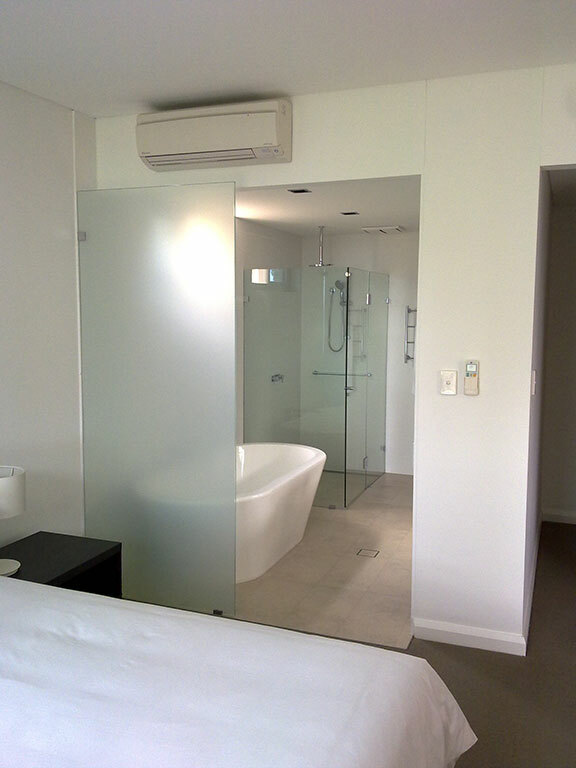 We follow strict manufacturing guidelines to ensure quality and make sure our products meet the Australian Standards. 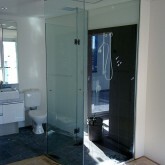 Our glass shower screens will give your bathroom and elegant and stylish look. 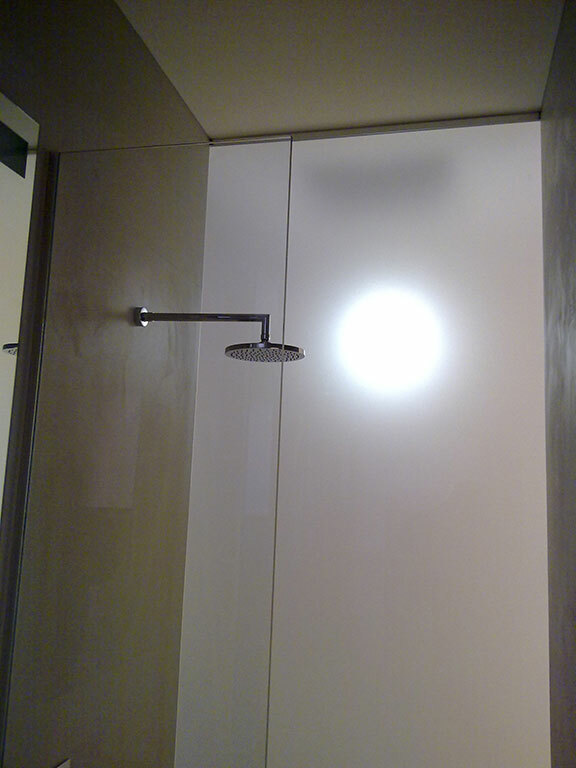 They work well with other glass products, such as splashbacks and custom-made mirrors. Free up some space in your bathroom today. 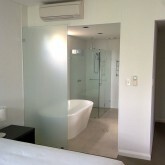 We will install your frameless shower screens in Perth as quickly as possible with ample care and attention to detail. 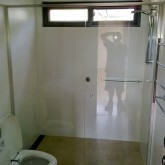 Contact us to discuss your needs and get the best glass product available.